Earlier this month Sony officially announced that its debut entry to the Android Wear market, the SmartWatch 3, would cost $249.99 in the US and £189.99 in the UK, and would ship to people who pre-order on 16 November. 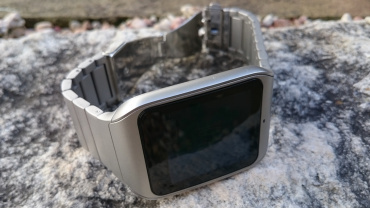 But the Japanese giant has jumped the gun it seems, with the SmartWatch 3 available to order now through Google Play - Stateside, at least - with a 1-2 day delivery time stated. "Sony Smartwatch 3 is imminently launching, and that one is special," Jeff Chang, Android Wear product manager, told us back in October. 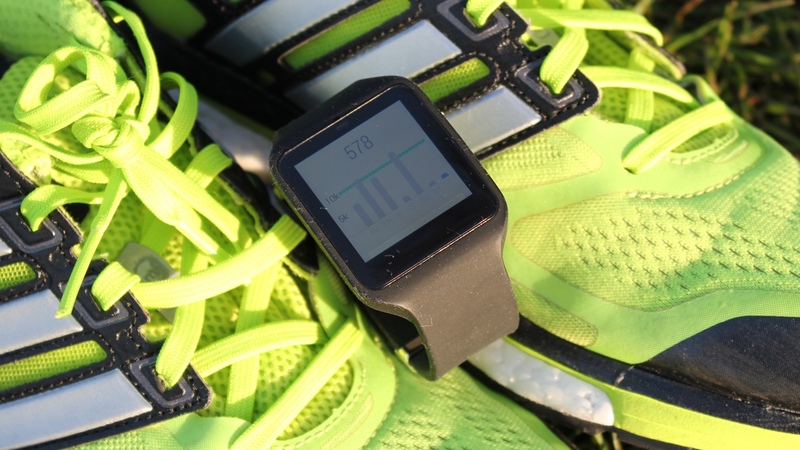 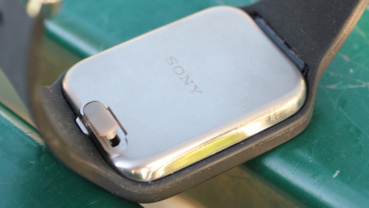 "Firstly, because Sony has decided to switch to Android Wear, and it's also the first manufacturer to add GPS to their device, so you don't need to take your phone with you when you go for a run." 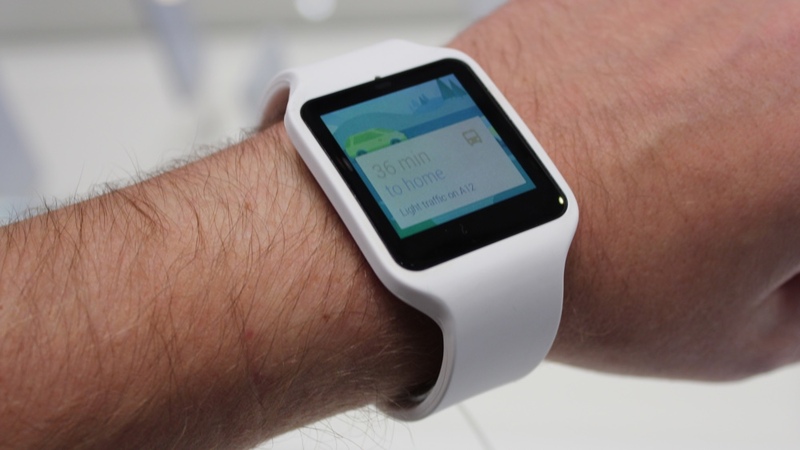 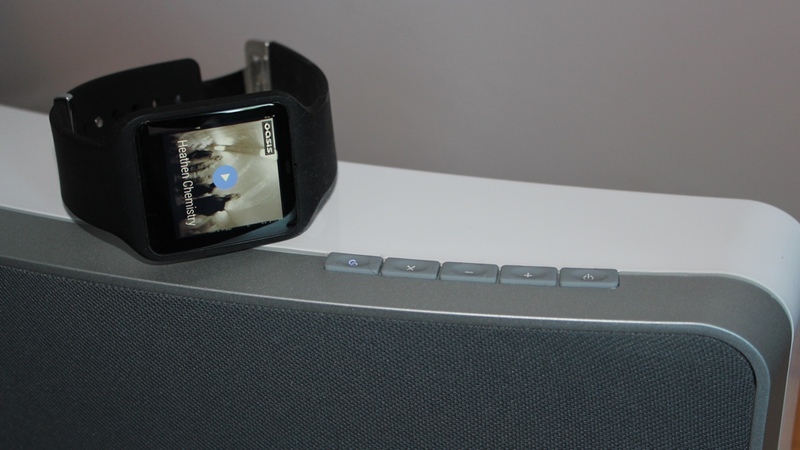 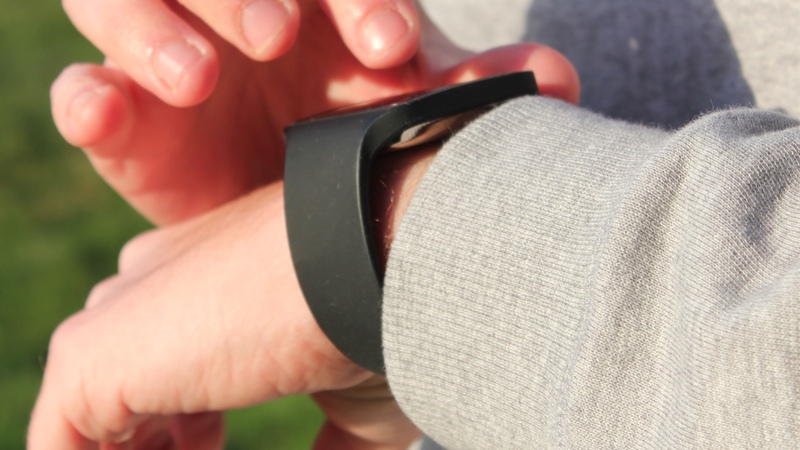 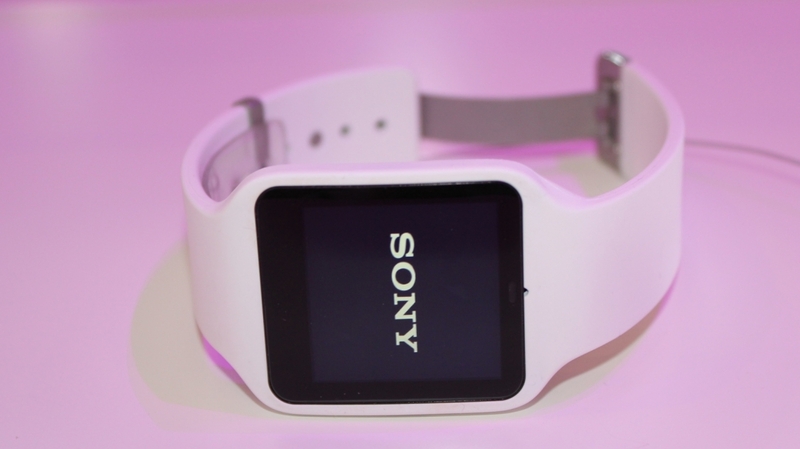 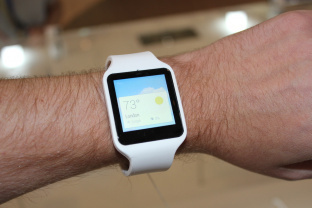 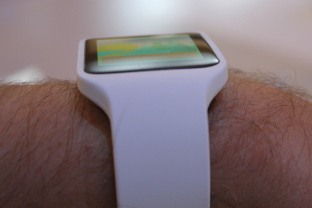 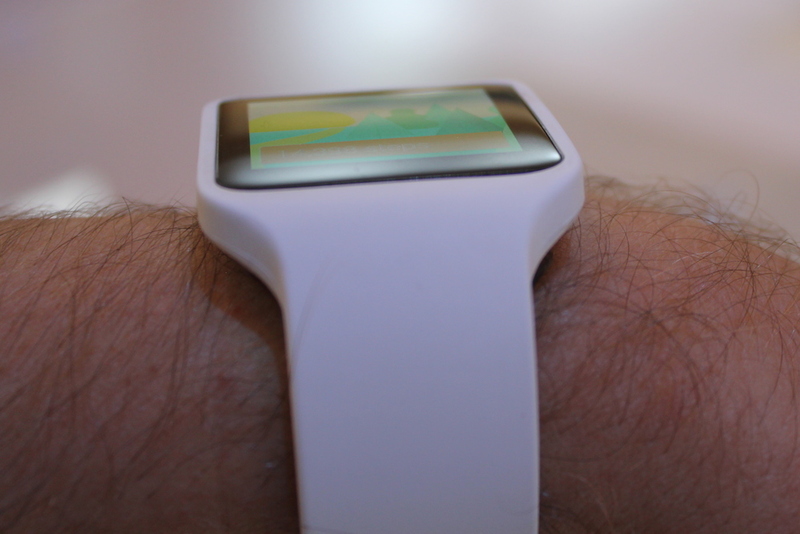 The Sony SmartWatch 3 was announced back in September at IFA 2014. 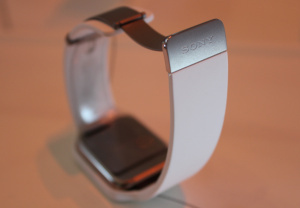 It was somewhat of a surprise as it wasn't widely expected that Sony would have an Android Wear smartwatch launching in 2014.. 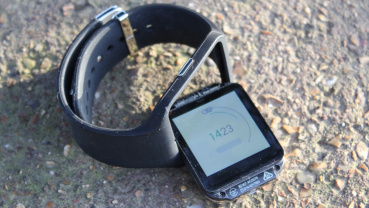 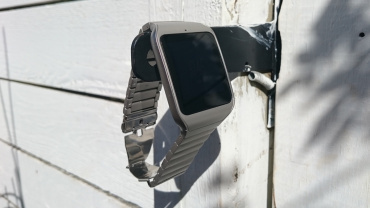 The SmartWatch 3 features a 1.6-inch 320 x 320 TFT LCD display and charges via Micro USB, which means no extra annoying proprietary connectors.